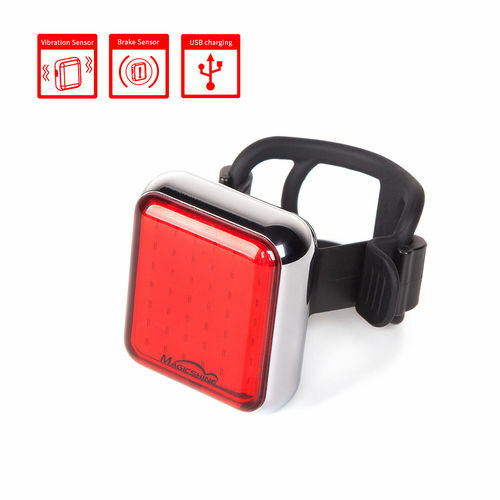 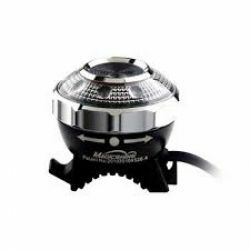 Magicshine Rear Bike Lights are known within the industry as being extremely bright and reliable perfect for a safety essential. 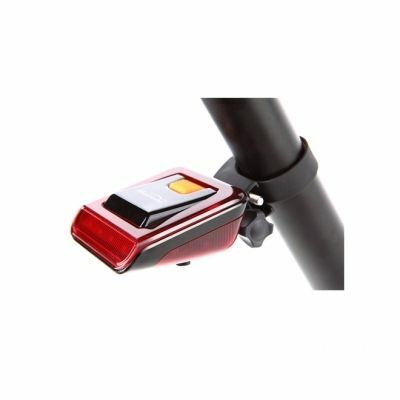 Take a look at the new models for 2018 including the Seemee 20 and the Seemee 60. 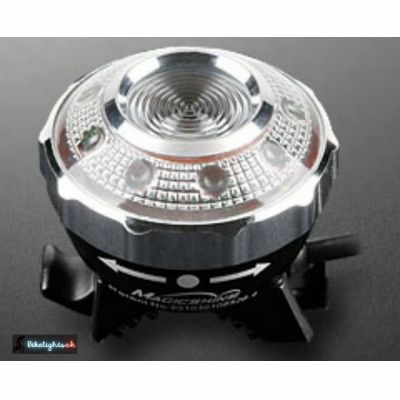 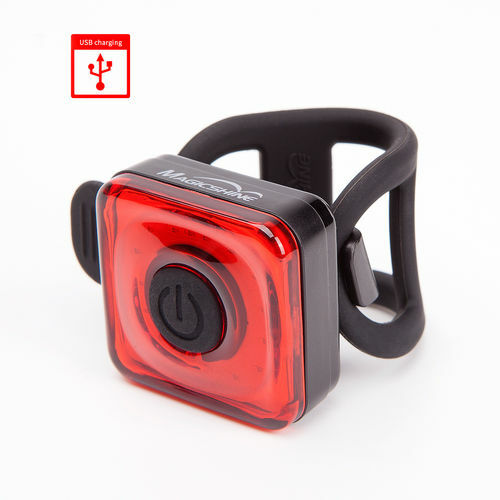 Here at Bike Lights UK we know that every cyclist has different requirements from the Rear Bike Light we try our best to provide a wide range that will suit every rider at the best possible price.